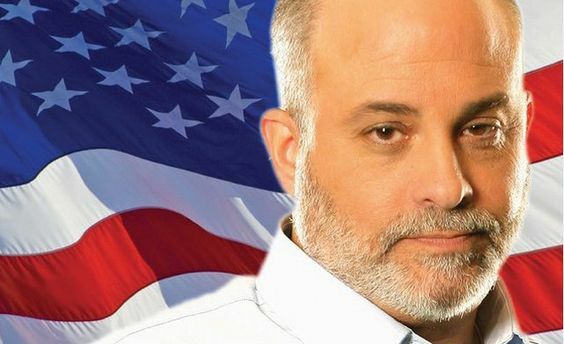 Mark Levin told his audience on Thursday this whole thing doesn’t smell right. This story was planted and perfectly timed in their hopes to doom Moore’s campaign. While reporting a story in Alabama about supporters of Moore’s Senate campaign, a Post reporter heard that Moore allegedly had sought relationships with teenage girls. Over the ensuing three weeks, two Post reporters contacted and interviewed the four women. All were initially reluctant to speak publicly but chose to do so after multiple interviews, saying they thought it was important for people to know about their interactions with Moore. The women say they don’t know one another. Its sad - what the right has become. I used to have some respect for these people. Not anymore. The WaPo reporters were doing the job reporters are supposed to do. Dig. Rumors of Moore's behavior with teen girls has been around for a long time. These reporters simply went digging. Moore hasn't helped himself. His denial is very telling. Plus, laughably, he says he had to ask the mothers if he could date their daughters. Come on, folks. What 32 year old man goes out looking for teens to date. Some of you people have truly lost it. Mark Levin included.